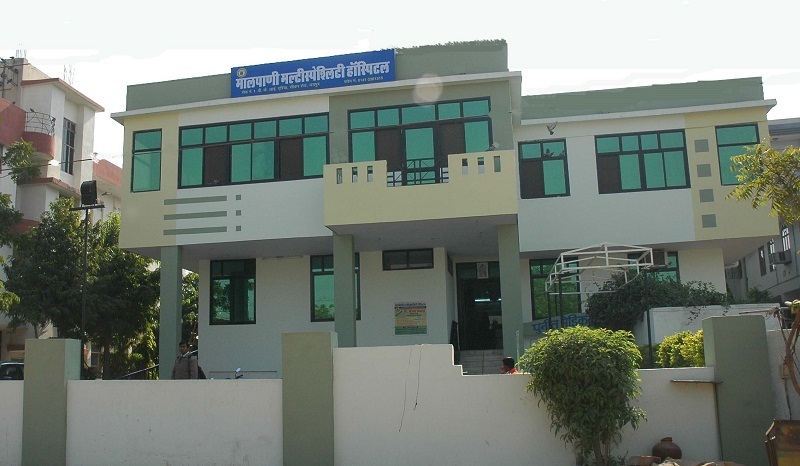 Malpani Multispeciality Hospital has emerged as a premier surgical, gastroenterology & first centre for laser surgery of varicose veins & piles, catering to the health needs of a large segment of population belonging not only to north western Jaipur and its peripheral areas but also to patients from all corners of Rajasthan. Founded in 2003 by Dr. N.K. Malpani, a renowned gastrointestinal & laparoscopic surgeon of national repute, Hospital has been the hospital of choice for countless numbers of individuals suffering from common medical and surgical problems, which include gastric troubles, acidity, piles, gall bladder stones, kidney stones, appendicitis, hernia & advanced surgeries like abdominal surgery, urology Surgery cancer surgery & many other surgeries. Dr. N.K. Malpani, a recipient of many National and State awards is a highly respected specialist surgeon having three decades of experience at top government posts including Head of Department of Surgery and President, Rajasthan chapter of Association of Surgeons of India. He has been Professor of Surgery at top medical schools and hospitals and has trained many clinicians in the field of surgery. 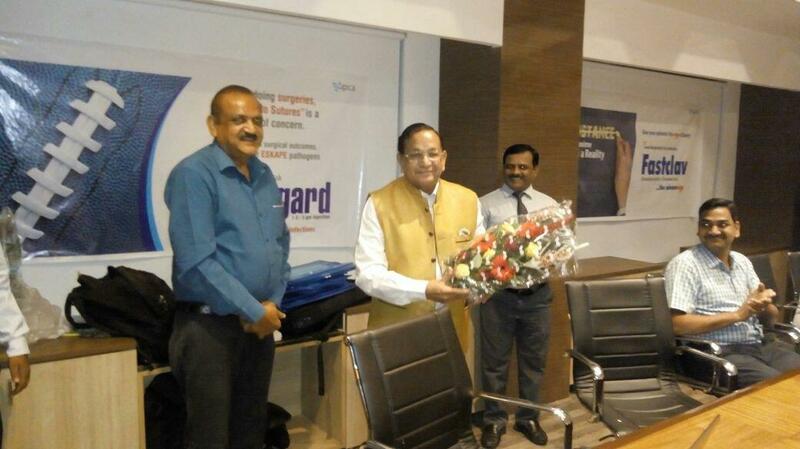 His Work has been highly acclaimed and accepted as standard by the entire surgical fraternity as a whole. The training, experience and focused specialities of MMH doctors rank them among the most qualified anywhere in Rajasthan. Their skills and expertise are drawn not only from the high volume of patients who are treated here, but from the hospital's collaborative clinical efforts which are applied directly to patient care.